A second generation chiropractor and graduate of Palmer College of Chiropractic-West, Dr. Finnell is a wellness consultant and practitioner. He is an expert in spinal and neurological injuries, spinal reconstruction, sports injuries, and wellness. Dr. Finnell provides the most advanced technology and treatment protocols available. 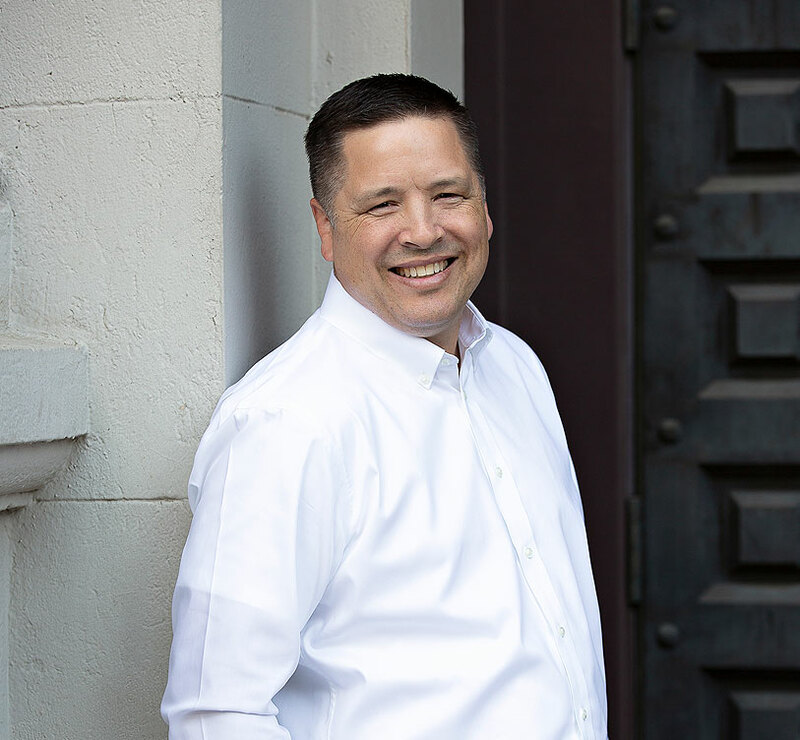 He has been in private practice in Folsom since 1995. Dr. Finnell’s passion is helping and motivating people to better health and better lives. He is a sought after professional speaker emphasizing to groups and companies the importance and benefits of wellness. As an Ironman finisher, Dr. Finnell understands the capabilities of the human body and the dedication and work needed to help others reach their life and health goals. Dr. Finnell’s motto is “Your thoughts create your reality. Think well.” Schedule a visit today and let your healthy and well thoughts become your reality!